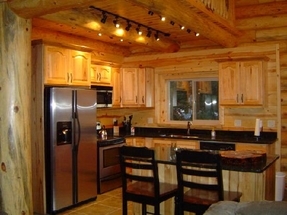 Pond’s Lodge recently fell into the the hands of new ownership and received a dramatic face lift. Their bar and grill has an outstanding menu and the best pizza in Island Park! They are located only four miles north of our fly shop.